RICK MACHADO LIVESTOCK, is an extensive and diverse business located throughout the Western United States. The operations include livestock auctioneering and consulting, cattle and horse operations, and brokerage services. Rick was born and raised in Arroyo Grande, California. He began auctioneering over 35 years ago, and today he has become a preeminent and world-class talent in his field. Rick was inspired and influenced by his father, a local fundraising auctioneer, who worked in the livestock transportation business all of his life. His father encouraged him to pursue his unique auctioneering gift from a young age and make it part of his life’s work. After graduating from high school, Rick attended Missouri Auction School in Kansas City where he honed his skills and launched his professional auctioneering career. 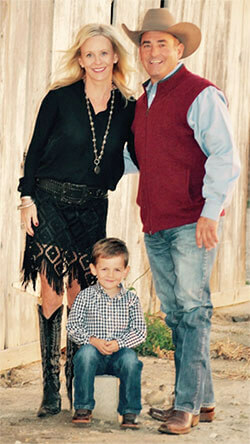 A self-motivated individual with a strong work ethic, Rick quickly became a favorite choice of numerous Central California Livestock Auctions who recognized his ability. 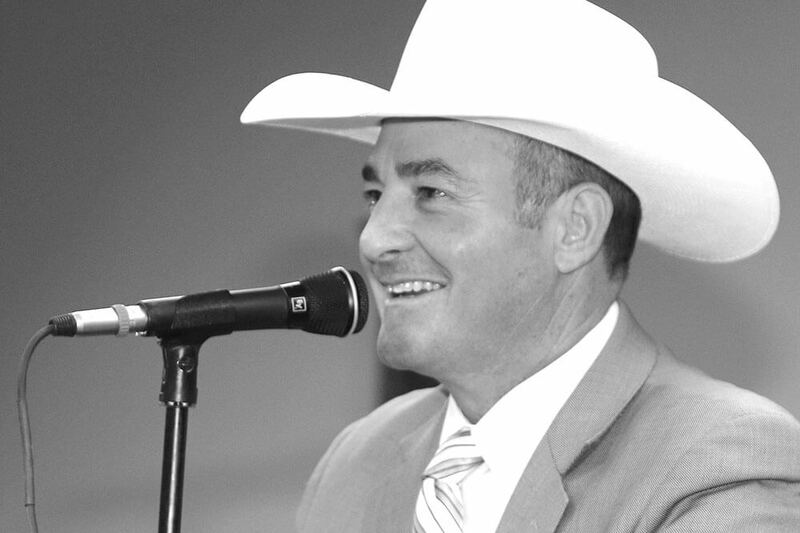 In 1999, Rickachieved the distinguished and ultimate honor — the World Champion Livestock Auctioneer, while competing in Asheville, North Carolina. Today he travels across the nation headlining many of the country’s leading purebred cattleand respected horse auctions. His passion as a cattleman and love for the business has served to cultivate and strengthen his knowledge and expertise in all facets of the industry. 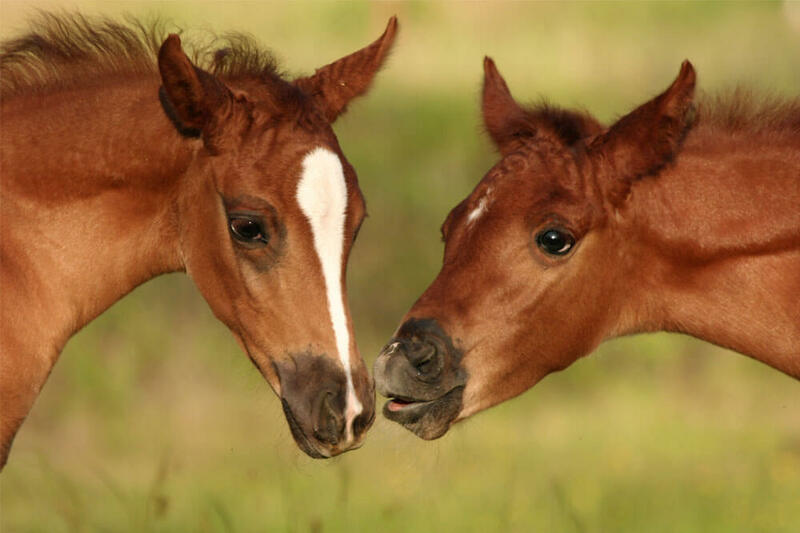 Rick successfully runs his own cow-calf, stocker and feeder ventures, as well as owning and operating an acclaimed American Quarter Horse breeding program. 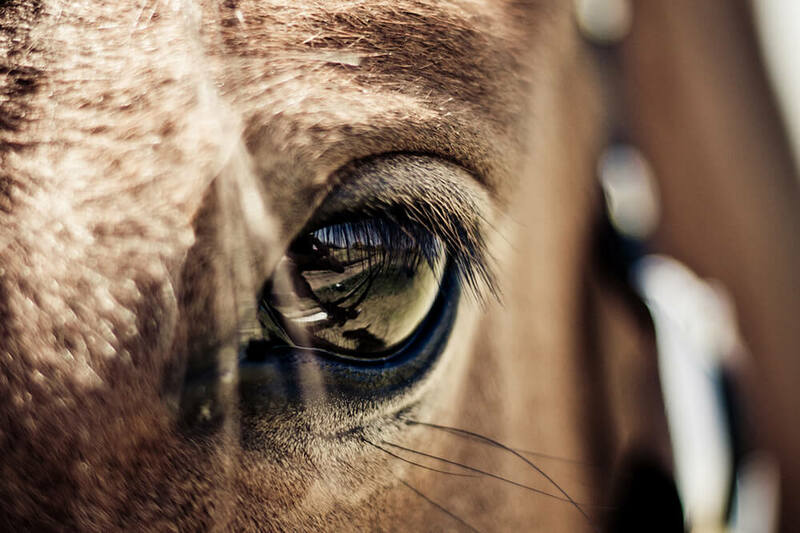 Rick created and hosts the “Main Event,” a prestigious horse sale in Paso Robles, California, which is held every November. In addition, Rick has been part of the Western Video Market team since 1991, and serves as the lead auctioneer and cattle representative for the company. Each year Western Video Market promotes and sells over a half a million head of cattle throughout the West. Rick’s years of experience, deep product knowledge and marketing expertise have created the strong foundation upon which Rick Machado Livestock is built, distinguishing him as one of the most preferred and admired consultants in the business.